Vehicles, wet suits, equipment and party hire. If arriving by air, shuttling a group or organising an event or function Whyalla has you covered. Vehicles, wet suits, equipment and party hire. If arriving by air, shuttling a group or organising an event or function Whyalla has you SORTED. 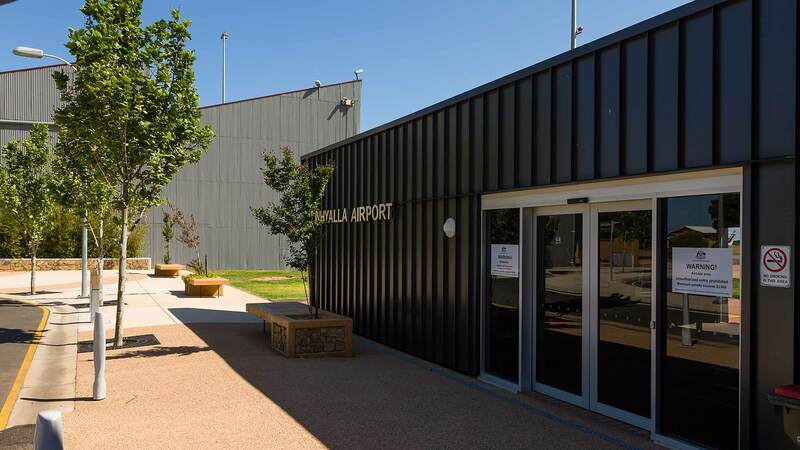 Whyalla airport has car hire available. Looking to go snorkelling or diving and need the gear? Organising an event or function and need a venue and / or equipment? Have a group you need to move about? Need a charter- air or to go fishing? Whyalla is able to provide you with the resources you need to make your visit or event successful. Contact the Whyalla Visitor Information Centre for more information.